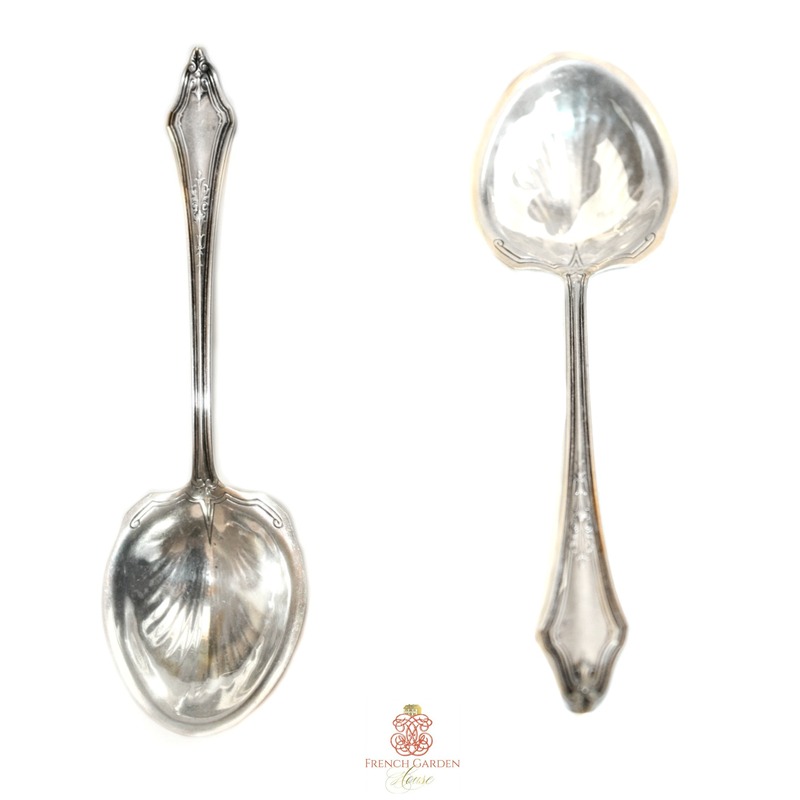 Fine luxury quality Antique Sterling Silver Jam or Jelly Spoon, with a beautiful decorative shell design in the bowl. 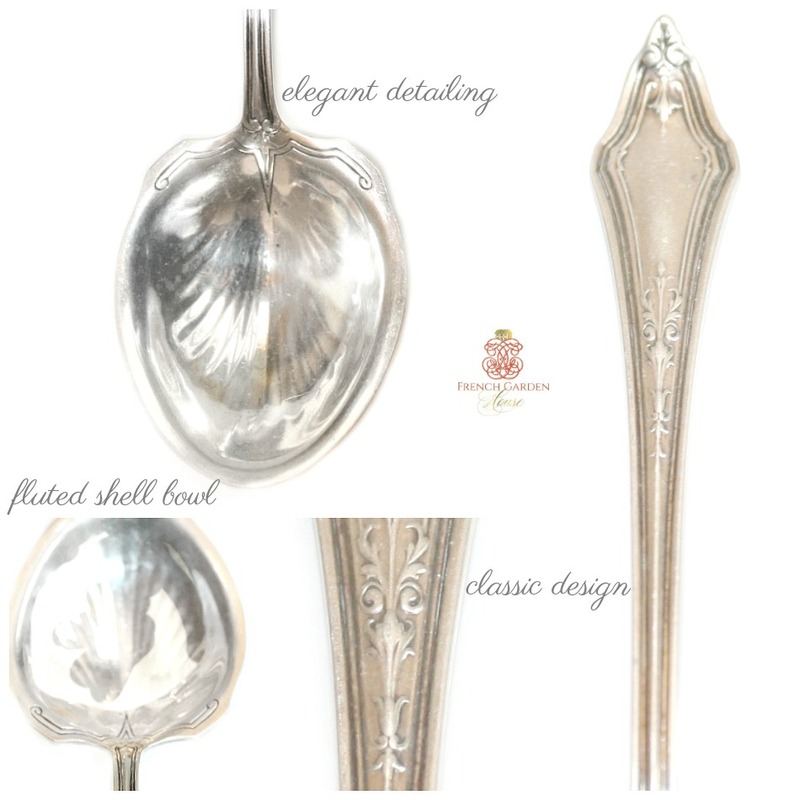 Elegant classic design on the handle is perfect to mix in with your collection of fine sterling flatware and serving pieces. Marked Sterling and Pat. 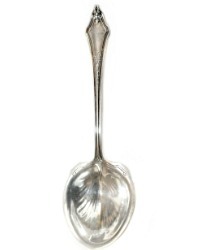 1915 on the back.